Laparoscopic nephrectomy is a safe and effective procedure that allows a diseased or cancerous kidney to be removed without having to have open surgery. In this operation, the surgeon will make 3 small cuts (each being 1 – 1.5cm in diameter) in the abdomen while you are under general anaesthesia. The surgery is carried out with high accuracy instruments inserted into the abdomen through these cuts. Guided by images on the video screen, the surgeon will remove the affected kidney from the body. Due to its non-invasive nature, laparoscopic nephrectomy is an increasingly popular treatment for conditions like cancer, the removal of non-functioning kidneys and for kidney transplant. If you suffer from kidney cancer and the size of your tumour is large (more than 7cm), your best option is to have the whole kidney removed. However, if you have compromised renal function (eg. you have only one kidney), your surgeon might suggest to remove only the affected parts of the kidney. Laparoscopic nephrectomy is a minimally invasive procedure that results in less pain and faster recovery compared to traditional, open surgery. Your doctor may recommend this procedure if you suffer from kidney cancer or need kidney surgery. Patients can benefit from Mount Elizabeth Hospitals’ advanced equipment and facilities. 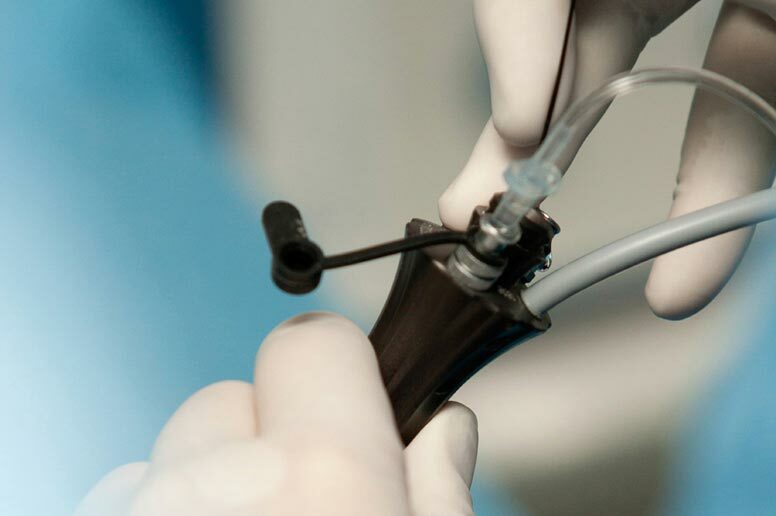 Minimally invasive techniques reduce trauma and scarring while improving success rates and recovery speed, while computer-aided robotic surgery allows for added precision during surgical procedures.Pacific.